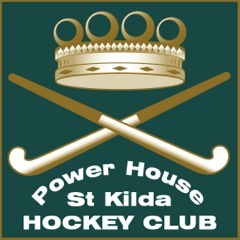 Power House & St Kilda Hockey Club is a field Hockey Club based in Albert Park – not far from the Melbourne CBD. 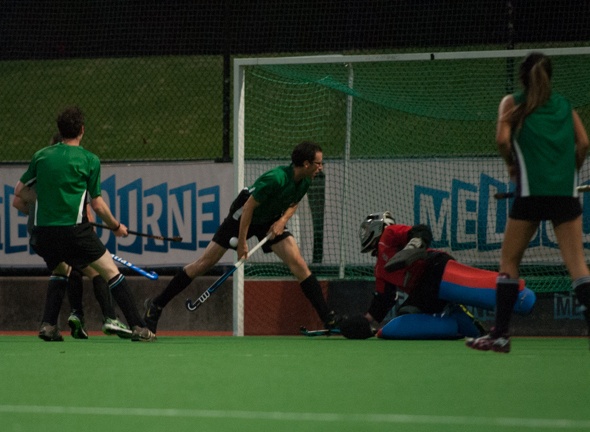 We feature all levels of hockey from Premier League to Social competitions for Men, Women, Juniors and Masters. We are a very open, social club which encourages participation in team sport. Being an inclusive, welcoming, high quality environment allowing the recruitment, training & participation in competitive hockey of Junior, Senior & Master players thereby benefiting the physical, mental & social well-being of participating members of our community. Encouraging involvement in the sport of hockey by providing a physical platform on which players from all socio-economic backgrounds, cultures & gender orientation can enjoy the recognised benefits of sporting participation. Promoting an appreciation for the sport of hockey in our community. Recognising & supporting the concept that the majority of club members join to play socially and form friendships within the club without pressure on any individual to be a strong hockey player. Supporting and inspiring the development of elite hockey players to participate in State & National competitive performance and training opportunities for the benefit of our Club & community. Ready, set, go … 2018 Fantasy Hockey!